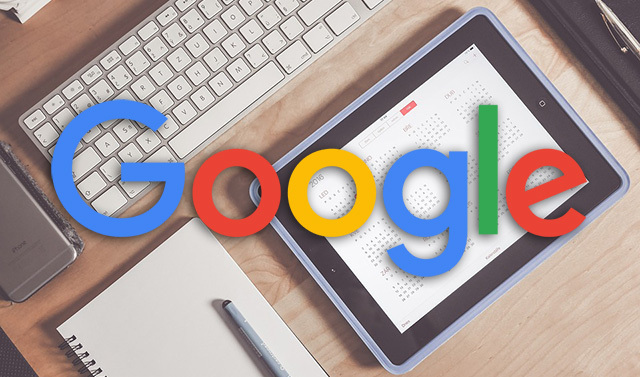 Google quietly announced both on Twitter and on Google+ that you can now compare two different date ranges within the AdWords Report Editor. AdWords Report Editor launched in 2015 and wow'ed advertisers. But up until now, you couldn't run a report for a specific date range and then compare it to how well you that date range performed to another date range. Now you can. Google wrote "you can now identify significant shifts in ad performance by comparing two date ranges in the Report Editor."